To travel, and to travel well — is every man’s greatest desire and one that isn't so often fulfilled. Whether it is backpacking across the hills of Uttarakhand, or enjoying the ever-vibrant nightlife of London, travelling is an activity that is unparalleled by any other. With so many cities to see and so many cultures to experience, one can never run short of new places to visit. Here we curate ten of the top often-overlooked destinations that you should definitely consider putting on your travel bucket list. Often traded over in lieu of Bali’s more tropical and tourist-accommodating parts, Denpasar is a paradise not to be missed. With a burgeoning modern cityscape, here you’ll find all the local attractions along with the trademark greenery. Witness enticing sunsets and mesmerising monuments that date back to the times when the city was a Dutch colony. With a million things to do, Denpasar offers the perfect weekend getaway full of music, beauty, and commerce. A truly iconic city, Florence is a carefully crafted delight to the artist, architect, gastronomer, fashionista. With its scenic splendour and mind-blowing domes, Florence houses some of the world’s greatest art pieces. Visit the cluster of jewellery stores that rule the city’s bridges and let yourself be enchanted by its rolling expanse of countryside. Get drunk on the intoxicating sea breeze or immerse yourself in Florence’s romantic wonders. There is no denying LA’s Hollywood glamour, but its high time its vibrant beaches and creative atmosphere come into the limelight. Blessed with the sea as well as a hilly terrain, Los Angeles truly is the city of angels if one takes a look at its bright, blue skies. Explore the theatre, music, and art side of the city, along with its sprawling architectural scene. Apart from these, LA is full of culinary gems that are sure to bedazzle any gourmand. Move past Helsinki, this bustling city is a wonderful experience of art and culture. 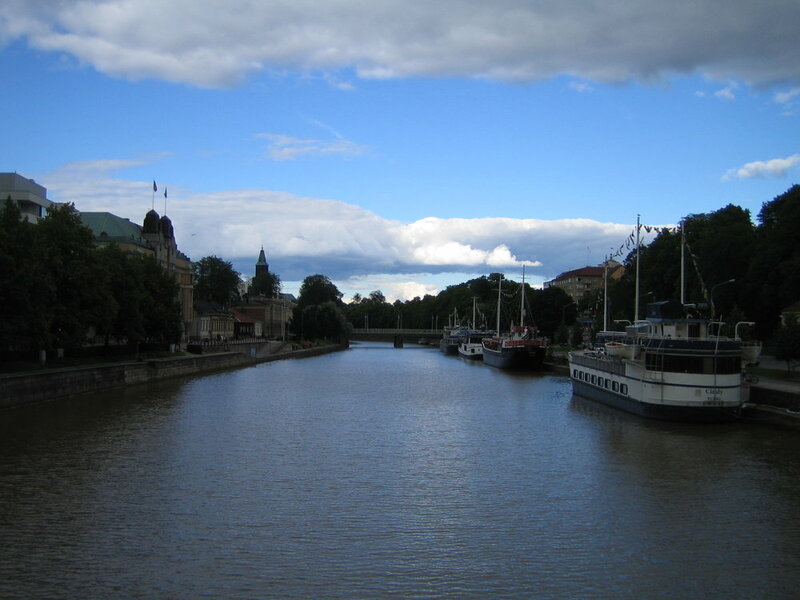 It sits at the mouth of the Aura River and forms an important part of Finland’s rich history. Visit the medieval castles, the Turku Archipelago, and the contemporary restaurant scene. Too many travellers think that Poland’s serendipity is limited to its capital, Warsaw. Wrocław proves them wrong. A culturally diverse and energetic city, Wrocław is majestically designed. With beautiful architectural influences evident in the city’s marvellous market squares, Worcław makes you fall in love at first sight. Kruger is a tourist-dominated region, true, but few know of its otherworldly appeal and overwhelming beauty. With a number of wildlife activities to undertake and a myriad of species of animals to appreciate, Kruger has something for everyone. Visit Sabi Sand Game Reserve, a quieter park bordering Kruger, and make your way through this lovely place’s tracks through the wilderness. Rebuilt after WWII, Frankfurt has restored itself to its complete glory by becoming one of the largest commercial and trading centres. Though mainly a business destination, its many attractions are not lost upon the wandering traveller. Home to van Goethe, it is a city ripe with literature and history. With irresistible charms that include its varied gardens and lively nightlife, Frankfurt is a city for the young at heart. Not as popular amongst travellers as the other Rajasthani cities, Bikaner is heaven in the middle of a desert. Full of mahals or palaces, this city is breathtaking to the very core. Witness the beautiful craftsmanship of the local artisans, indulge your taste buds with a full traditional thali, and walk through its labyrinthine lanes. Bikaner is any history enthusiast’s dream and never fails to wow with its royal beauty. Pembrokeshire is a world in its own right. Surrounded by the sea and home to many award-winning beaches, this city is a study in diverse geography. 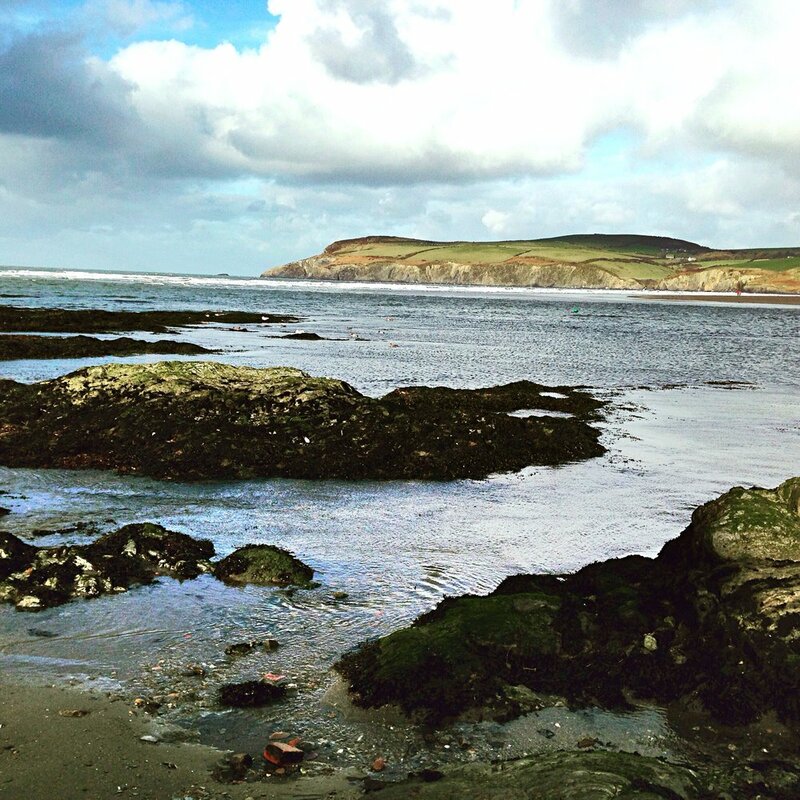 Wildly gorgeous and boasting a brilliant marine life, Pembrokeshire has so much to offer. Visit castles, the renowned National Park, and admire the hilly landscape. White masterpieces from the architectural Bauhaus movement dot this serenely painted city of Israel. Usually overshadowed by Jerusalem as a travel destination, this city, with its dazzling coastline and glittering skyscrapers is a treat to the eye. Visit its many markets and sample the local Lebanese cuisine while enjoying the breezy atmosphere that Tel Aviv has to offer.